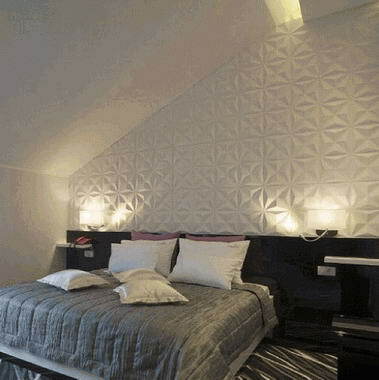 Twinx Interiors - Three-dimensional interior wall panels made from bamboo pulp. 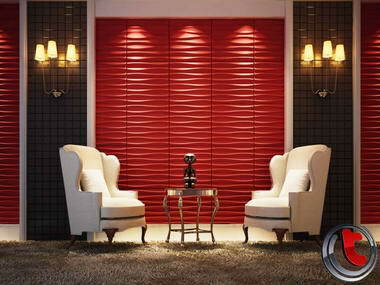 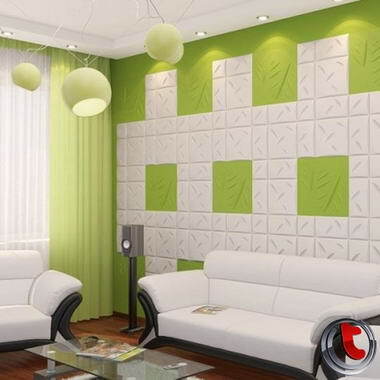 The panels have the feel of solid fibreboard and can be easily painted with wall paint. 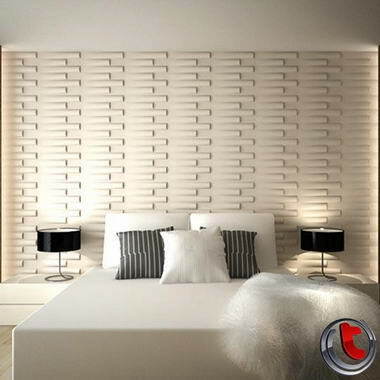 The wall panels meet all European standards with regard to; fire safety, water absorption, moisture resistance and expansion rate under various conditions. 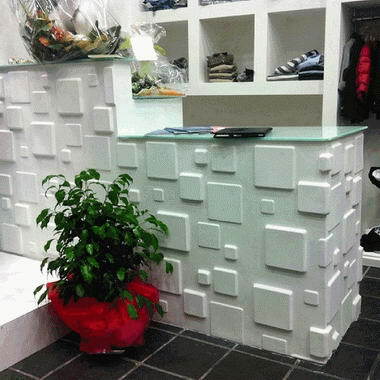 The raw material used for the production of the 3d wall panels is the fibrous residue remaining after sugarcane stalks are crushed to extract their juice. 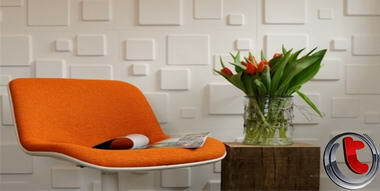 Therefore we can claim that this fibrous residue used as the raw material is 100% recycled. 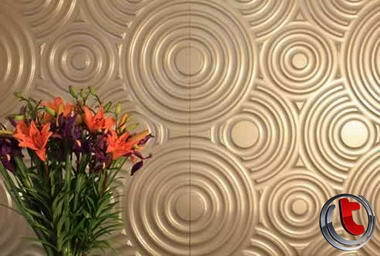 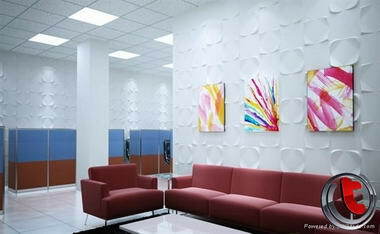 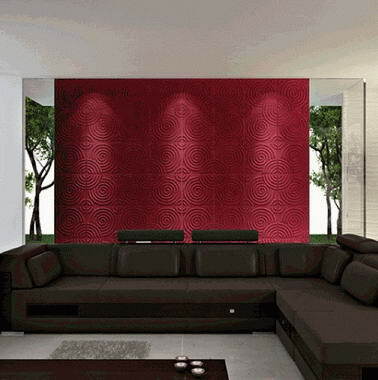 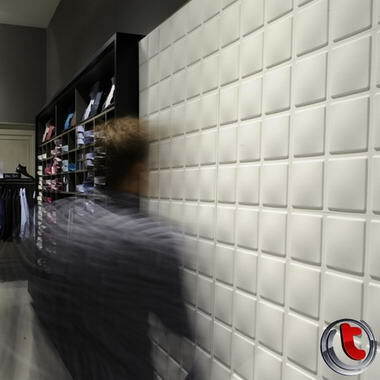 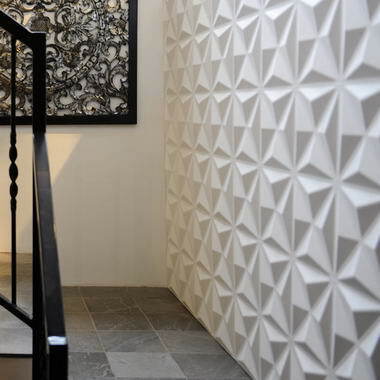 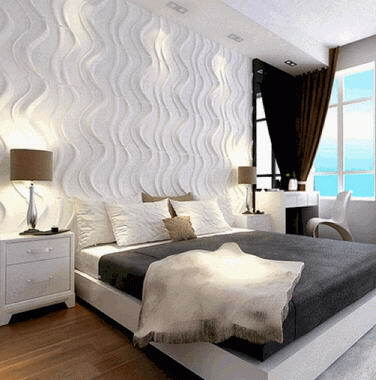 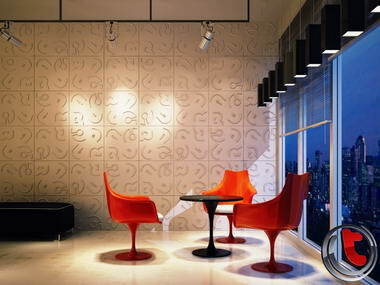 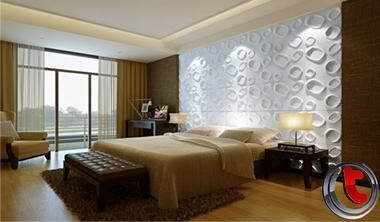 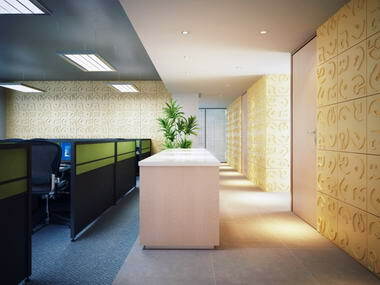 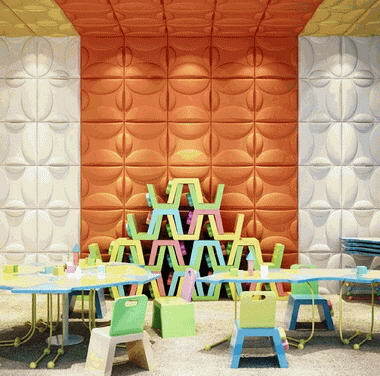 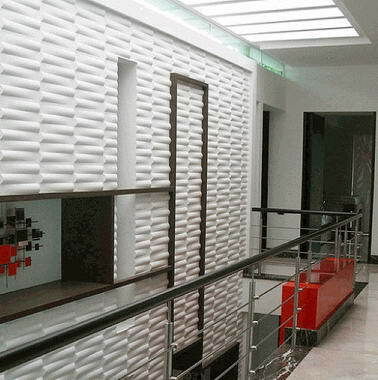 3D Wall Panels are an exciting range of decorative, textured wall panels with patterns carved into their surface. 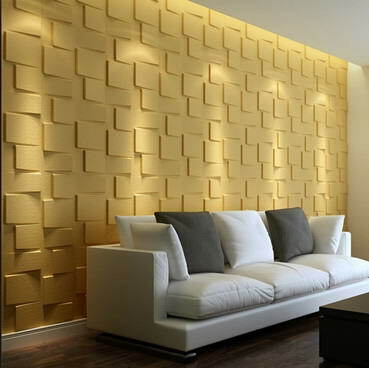 A feature wall in 3D wall panels creates a huge impact, lending an architectural feel to the room at relatively little cost.